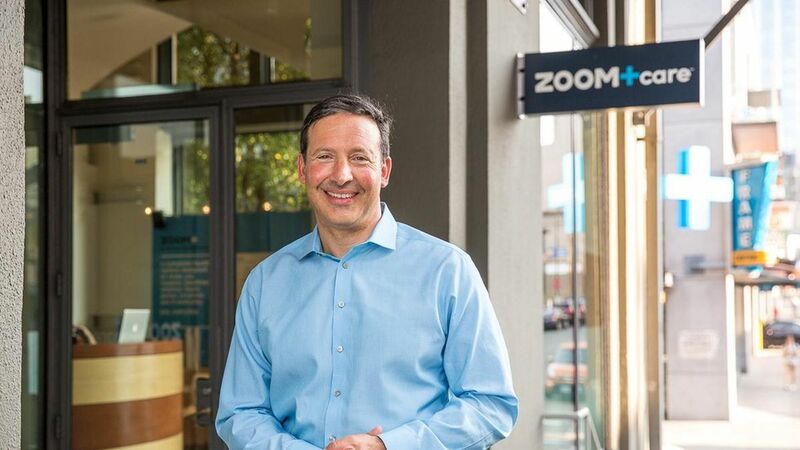 The takeaway: Many experts believe Zoom likely is an aberration in the ACA marketplaces. But risk adjustment has a history of abuse, particularly in Medicare Advantage. Coding games: Several former Zoom employees told Axios that the company was rigging the system so it wouldn't have to pay into the risk adjustment pool. In this case, Zoom allegedly changed the codes on medical claims so people have higher "risk scores." Instead of a person just having high blood pressure, for instance, it could have been changed to a more serious condition, like congestive heart failure. The point of risk adjustment is to prevent insurance companies from cherry-picking the healthiest people. The ACA made this program permanent to provide some stability to insurers that wanted to participate in the new exchanges. In a good-faith system, "every carrier is focused on making sure the coding accurately captures their risk," said Dave Dillon, a fellow at the Society of Actuaries. But as one insurance industry expert said, "The amount of money that can be moved around with risk adjustment can be fairly high." Not just the ACA: Fred Schulte of Kaiser Health News wrote an investigative series on how insurers have overcharged the federal government through aggressive coding in the Medicare Advantage risk adjustment program. Many people believe Zoom is an anomaly: Richard Lieberman, an industry consultant and early pioneer of designing risk adjustment, works with ACA insurers. He has not seen or heard of any gaming like the allegations surrounding Zoom. Instead, insurers are having more trouble simply submitting their data to the government, he said. Kaiser Permanente's main California insurance company shelled out $169 million for the individual and small-group programs. The University of Arizona's insurance division had to pay $10 million. Several provider-owned plans in Texas (such as Baylor Scott & White Health and Memorial Hermann) and Wisconsin (such as Dean Health) had to cough up money. What to watch: The next CMS report, which should be released later this month.